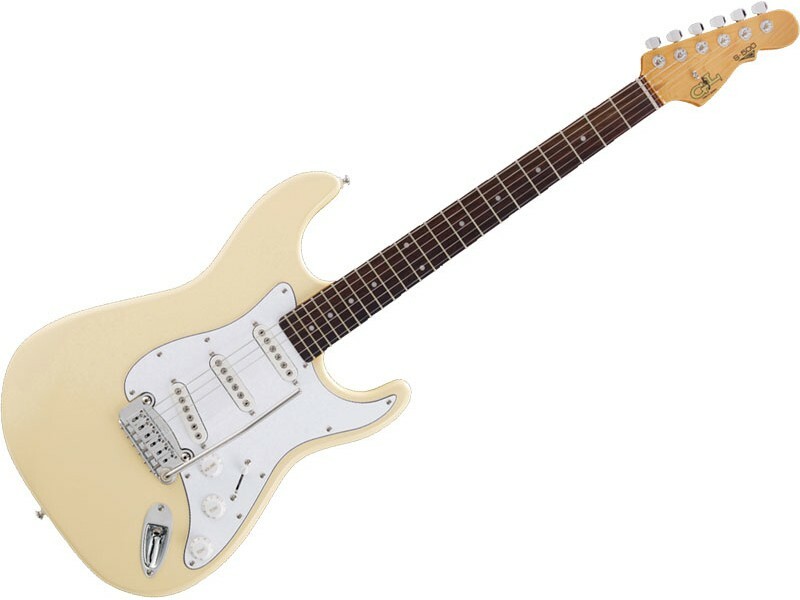 The new G&L Tribute Series S-500 features one of Leo’s favourite pairings: the power of MFD pickups mellowed by the high porosity of a mahogany body. Making the most of this delicious combo is Leo’s Dual-Fulcrum vibrato, a work of engineering art which allows bending up or down with unsurpassed stability, while offering a silky feel through its beefy aluminum vibrato arm. Leo Fender† passed away on a rainy day in March of 1991, an event which shook the Music World: The father of modern music was gone. It was on that very day that Leo had completed his last prototype instrument, after which he declared to his wife Phyllis that he had given all he can to the musicians of the world. Today the G&L factory continues production as Leo would have wanted. His private workshop, the centre of his creativity, remains untouched as it was on his last day and has been visited by music people from around the world. While the people of G&L, his people, continue to build the instruments with love, dedication and great skill. 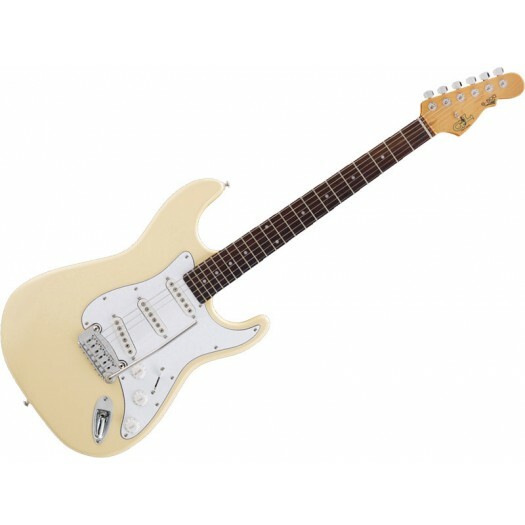 In preserving the uniqueness of G&L and respecting the vision of its founder, John C. McLaren said, "G&L will always be willing to make changes. 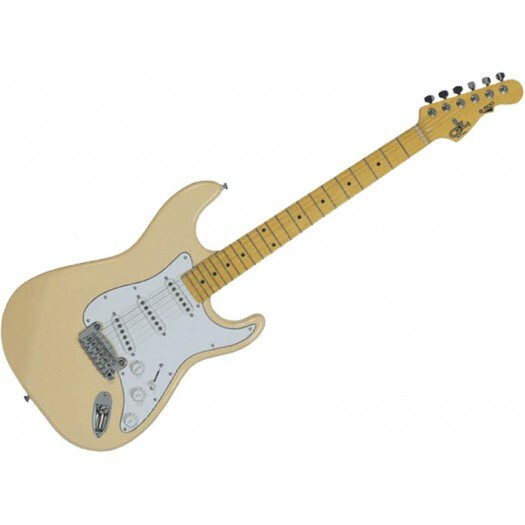 Leo Fender was a symbol of change and evolution for the benefit of musicians. But for any change that is considered, we must first ask ourselves, 'Would Leo have wanted it this way?' If yes, then we do it. If not, then we will not. We always want to feel that Leo Fender would be proud of today's G&L."